New and unique mineral discovered - it's strikingly beautiful! New and unique mineral discovered – it’s strikingly beautiful! There are over 4,000 known and fully described minerals in the world. Even so, scientists have yet to discover them all, and every year a couple are added to the list. The last to join the ranks is a new and unique mineral discovered by researchers at University of Adelaide in the Polar Bear peninsula of Western Australia. 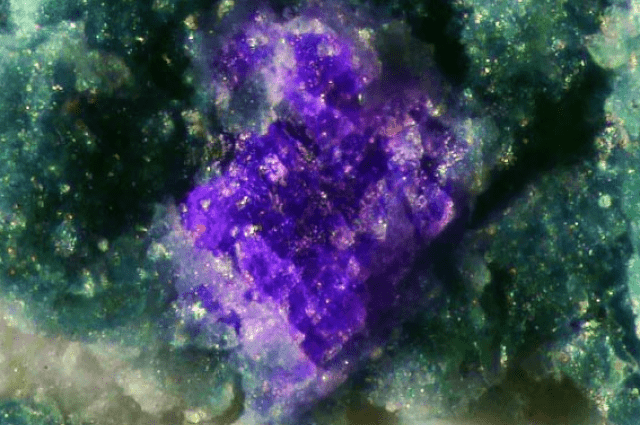 Called putnisite, the mineral exhibits a never encountered structure and composition, exhibiting a lovely purple hue. To describe the new found mineral, the researchers employed crystallographic and chemical methods. The analysis showed that putnisite isn’t related to any family or group of minerals, which goes to say it’s completely unique and unrelated to anything. The new mineral occurs as tiny crystals, no more than 0.5 mm in diameter and is found on a volcanic rock. It appears as dark pink spots on dark green and white rock which, under the microscope, appears as square, cube-like crystals. 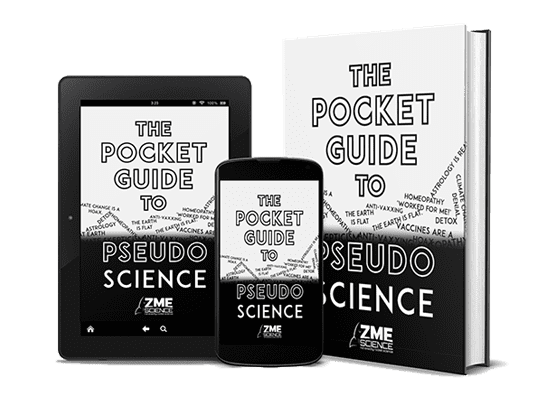 Elementary analysis showed that the mineral is made of strontium, calcium, chromium, sulphur, carbon, oxygen and hydrogen – a very unusual combination. Concerning practicability, it’s yet to be determined if it could be of any use to man. Followup research that will dwell into putnisite’s properties might turn up something, though. The new mineral was described in a paper published in the Mineralogical Magazine.